Denver will be facing a team that is no stranger to the postseason and that is the San Antonio Spurs. 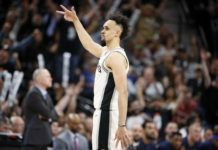 They have made the postseason each of the past 21 seasons in addition to being led by legendary head coach Gregg Popovich. 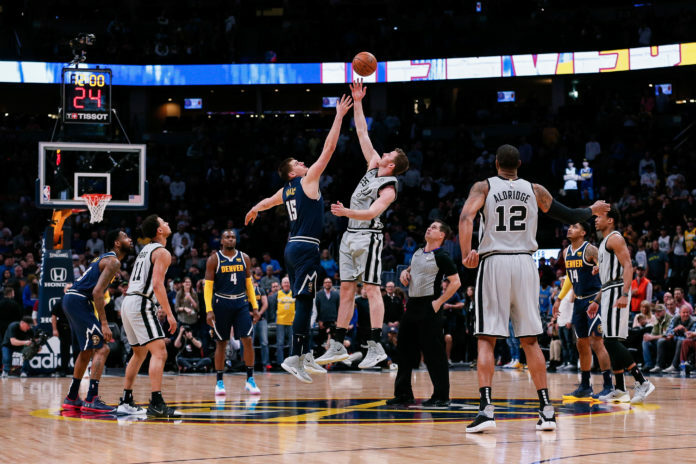 Saying that the Spurs will present as tough challenge for Denver in the first round of the playoffs is putting it lightly. San Antonio and Denver will begin their series on Saturday night at the Pepsi Center with an 8:30pm MDT tip-off. That game will bee televised nationally on ESPN, while the rest of the schedule for the series can be found below. Here is the #Nuggets playoff schedule. It is important to note that Denver does have homecourt advantage for the series, which means that a potential game seven will be played at the Pepsi Center. 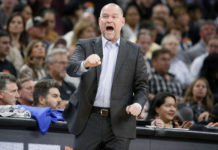 The Nuggets will also hold homecourt in the second round after securing the second seed in the Western Conference with their victory over Minnesota, which could be incredibly important in the second round of the playoffs if they make it past San Antonio. 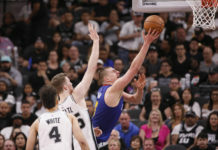 Denver has not seen the playoffs since they faced Golden State in the first round of the 2012-13 postseason when they lost in six games, but that streak will come to an end on Saturday night when Denver tips off against San Antonio.